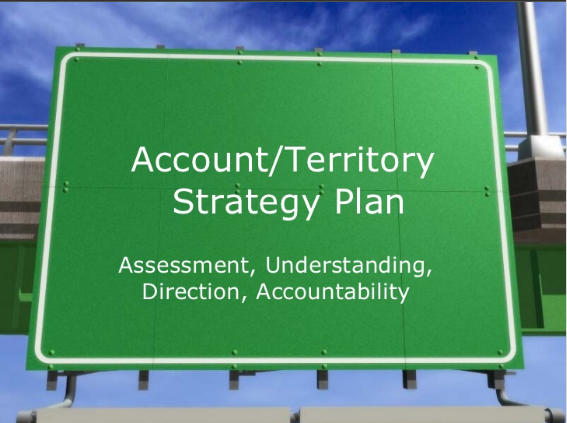 Account plans are where the execution happens. It's the engine to successful account management. It's the ship that gets you to your sales goals. Do you have a strategy and plan that will get you to your goals this year? You should!